To be a reputed cyber security company securing regional businesses through a network of highly skilled security experts. With over 30 years of combined experience in the field of cyber security, we are a dedicated group of certified security professionals offering high-class consulting, training and solutions in various domains and industry segments. Apart from having our own dedicated in-house team, we believe that true value can be delivered to our customers through extended network of professionals through alliance partnerships. We have been successful in getting some prominent names in the security industry as our alliance partners. 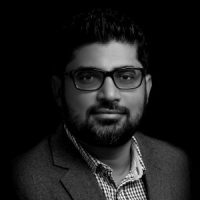 Omair is a Principal Security Consultant at Krash Consulting. He has been conducting Penetration Tests and Vulnerability Assessments for over 9 years. Internal Infrastructure Security has occupied most of his time. He has done it for large organizations with precise and readable reports. Most of his clients have been from the Middle East (GCC) and in the Banking and Financial Sector. He has also does external assessments for Web Applications and Network/Infrastructure Security. 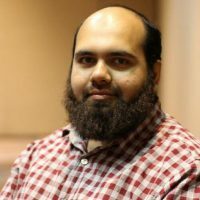 Obaidullah is a Technology Aficionado & Business Manager at Credo Technology Services Company. 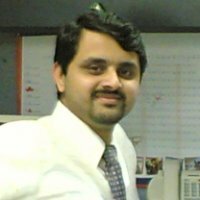 His passion is in building optimal and secured IT infrastructure by providing progressive technology solutions and services in Information Security, Business Continuity and Databases with passionate support to customers resulting in a sustainable growth oriented business. He brings with him more than 15 years of experience in the field of security. Copyright © 2017 Broadbits. All Rights Reserved.